When Jan and Stu Abernethy first bought their Dalefield property 10 years ago, they never imagined the empire they would soon build. 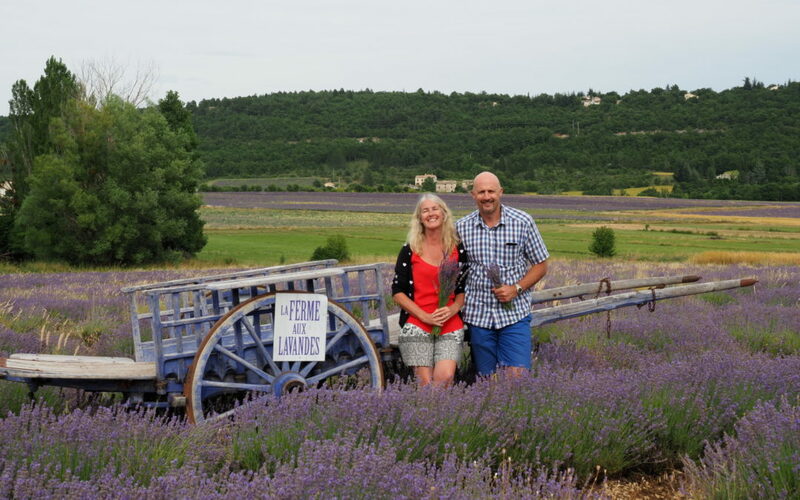 The Carterton couple, who are known around town for their business, Lavender Abbey, have been awarded two gold awards and one silver at the New Zealand Lavender Growers Association Conference and Supreme Oil Awards. They also received a trophy for the best overall Lavandula Angustifolia with their Violet Intrigue lavender — a relatively new addition to the couple’s 2500 lavender plants. The lavender awards were held at the end of August in Martinborough, shortly after the Abernethys returned from a “business” trip to Provence in France. It was there that the couple saw first-hand just how huge the business of lavender was. The first part of the four weeks in Provence were spent sight-seeing, but before long, business mixed with leisure. “We spent two weeks in Grasse which is just amazing and there we saw lots of perfume places,” Jan Abernethy said. “Then we spent two weeks in a little French town that didn’t speak any English. In France, lavender is grown as a commercial crop. “They grow it like they grow potatoes in New Zealand,” Jan said. “We didn’t expect the size of the fields, or the extent of harvesting, and distilling. To compare the couple’s own lavender ventures with that of the French, Stuart Abernethy offered up some numbers. 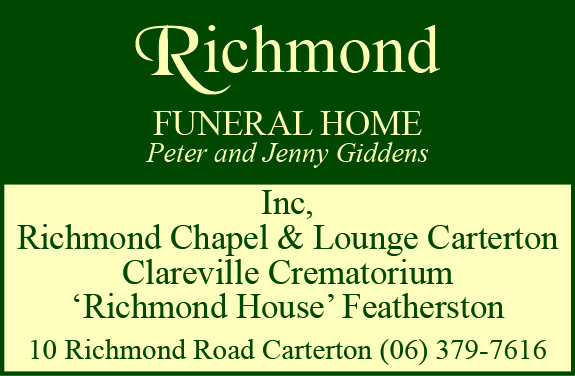 “We produce 500kg of flowers a year and distil 40kg at any one time. He said one of the farms they visited had 240 hectares of lavender. The Abernethy’s entire Dalefield property is three hectares, with just a portion dedicated to lavender growing. While the couple hoped to pick up some ideas for new products, they said the French tended to “stick to their knitting”, with products including oil, dried lavender, bunches, and soap. Jan said the soil in Provence was “very rocky and dry — just what lavender loves”. At Lavender Abbey, you can. And people do. 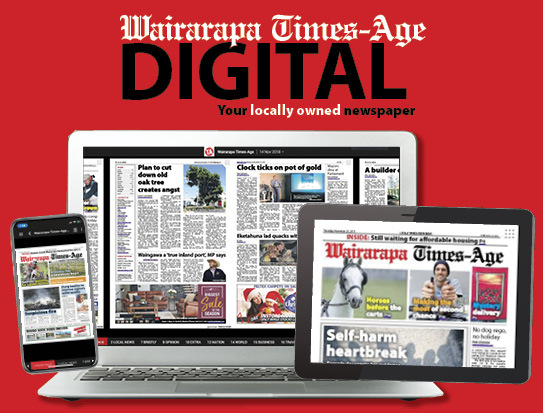 Each year the couple hosts a ‘Pick Your Own Lavender’ event over three weekends, attracting people to Wairarapa from far and wide. But people will also know the couple from their frequent market appearances — last year alone, they attended 48 markets. Over this next year, they are expecting to do 38, kicking off the market season with the Daffodil Festival market in Carterton this weekend. Looking ahead to the next crop of lavender, the Abernethys aren’t sure what to expect – weather plays a big role in lavender growing and the quality of the oil produced. “We’ve had lots of rain now, which is okay at this time of year when the lavender is dormant, but hopefully we get another good summer,” Stuart said. “When the flowers are at the right stage to harvest the oil, we pick the whole lot using our harvester. Lavender Abbey won the Dennis Matthews Memorial Trophy for Best Lavandula Angustifolia with their Violet Intrigue 2018, two gold awards in the Angustifolia category for their Violet Intrigue 2017 and Violet Intrigue 2018, and a silver award in the Lavandula x Intermedia category with their Grosso 2018.